NASCAR is unarguably one of the most divisive sports today. Most people don’t understand it. On the other hand, some folks treat it as a religion, and it’s not just driving to them, it’s a physical grind which involves coordination, and crazy endurance. The sport has suffered its fair share of crashes. Few of the accidents have been elated above the others as a reminder of how risky entering one of the cars might be. With this in mind, here is a highlight at the top 10 NASCAR crashes of all time. 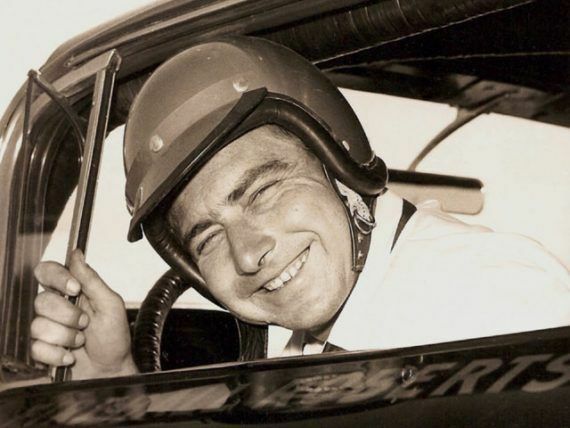 NASCAR star Glenn “Fireball” Roberts could not avoid the debris caused by a crash of Junior Johnson and Ned Jarrett. As a result, he slammed into a wall, and his car burst into flames. He suffered 80% burns all over his body and had to be airlifted to a close hospital. After trying to recover, Roberts contracted pneumonia, entered into a coma, and passed on July 2, 1964. This tragic incident forced NASCAR to make wearing fire retardant clothing compulsory, while installing fire extinguishing systems in the cars and replacing steel tanks with rubber.